Looks: A+) This is one of the very identifiable strains. Can be a bit leafy depending on quality of grow, but always a dark green with dense orange hairs and very visible Tri-Chromes. Smell: A) A very Sour Dank smell. Very Skunky. Taste: A+) I was surprised by the taste. I was expected that earthy almost hay taste, but I was greeted by a very sweet inhale and exhale. Effects: A+) Effects are wide in variety. Definitely a day-time strain. It is a major mind high that will spark your creativity. The most notable effects were euphoria, talkative, Giggly, Creative. 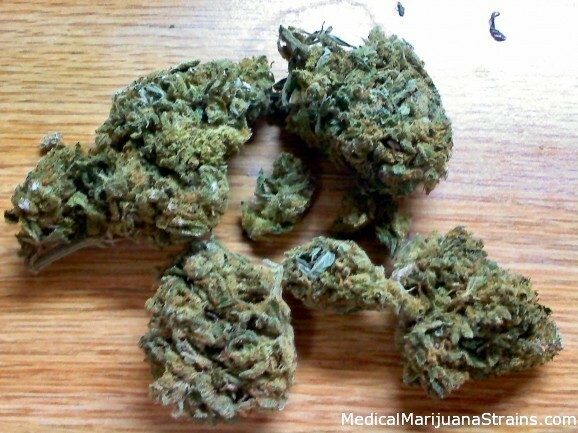 Potency: A+) Very Potent; Effects are felt immediately on exhale. Not too smooth. Looks: Pale green with some red hairs. Moderate amount of trichromes. Medium density buds. Smell: Clean smell of freshly cut pine wood with a hint of diesel. Taste: Mild and clean taste. Not too heavy of smoke. Effects: Clear and bright high. Good first hit of the day strain. Taste: Sweet and smooth like peaches & cream. Not too thick and no bad aftertaste. Effects: Nice body high & head high. Good for thinking and producing and getting stuff done. 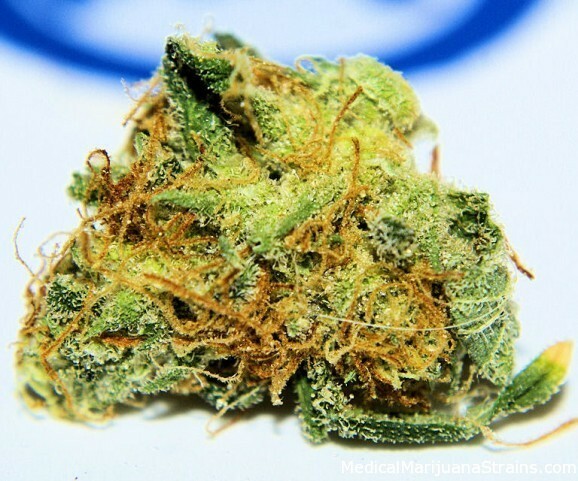 Good Strain For: Energy, creativity, motivation, tedious tasks, anxiety, depression. Notes: This is my second review of super silver haze. 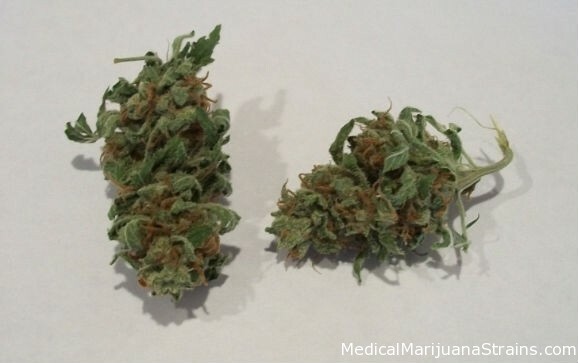 When I did the first review, that batch of super silver haze was not grown properly and I graded it very low. This batch, well this batch was a whole different story! So it should be noted; that depending on the grower this strain can either be some straight fire or some bama.